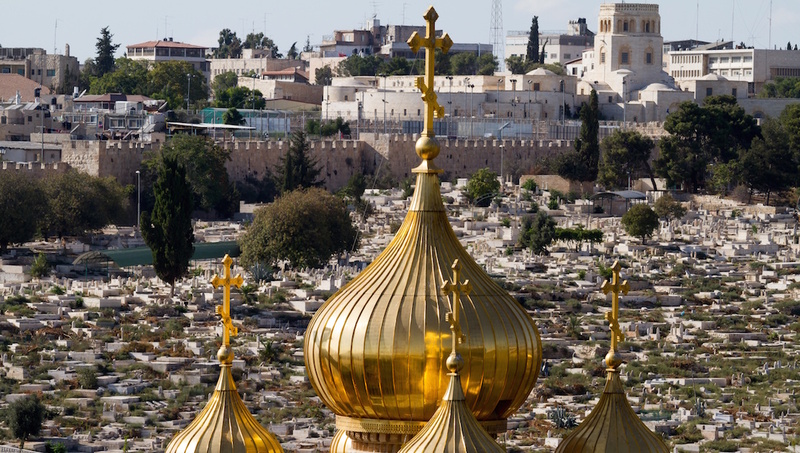 A center of religions throughout its history, a visit to Jerusalem beguiles the spirit and the senses. A stroll through the Old City's labyrinth of alleyways, with its pungent aromas and the lilt of languages, will lead you from one sacred treasure to another. The Church has the last five Stations of the Cross and the 14th is Jesus's tomb, known as the Holy Sepulchre. 2,000 years ago, this spot was an open area beyond the city walls. Built in 1982, the structure reflects the original Holy Temple, which stood on the Temple Mount until its destruction in 70 AD. An exhibit also showcases thousands of "mezuzot." The ridge east of Jerusalem has a series of pilgrimage sites, including churches and the Grotto and Gardens of Gethsemane. It's also the city's main cemetery with 150,000 graves. Many claim that this garden, which surrounds the Church of All Nations, was where the Romans arrested Jesus. 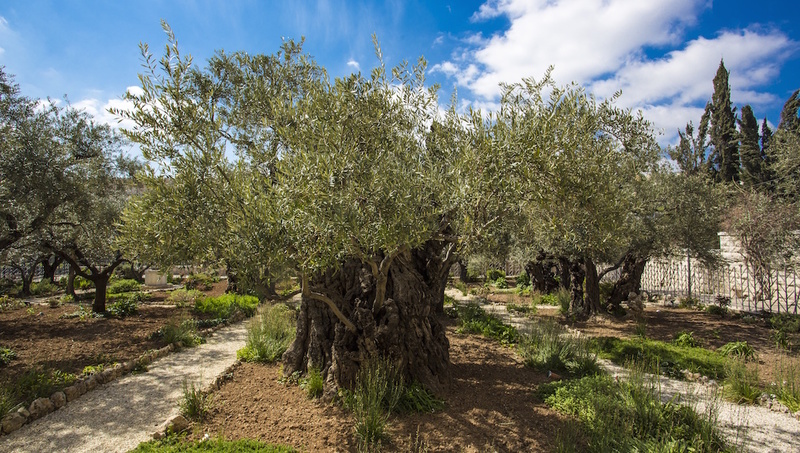 The site also has some of the world's oldest olive trees. The holiest site in Judaism, this former retaining wall, erected by Herod the Great in 20 BC, supported the outer section of the Temple Mount, upon which stood the Second Temple. To Muslims it's Haram esh-Sharif, or Noble Sanctuary, and it's the third holiest site in Islam. It's also the location of the First Temple built by Solomon. 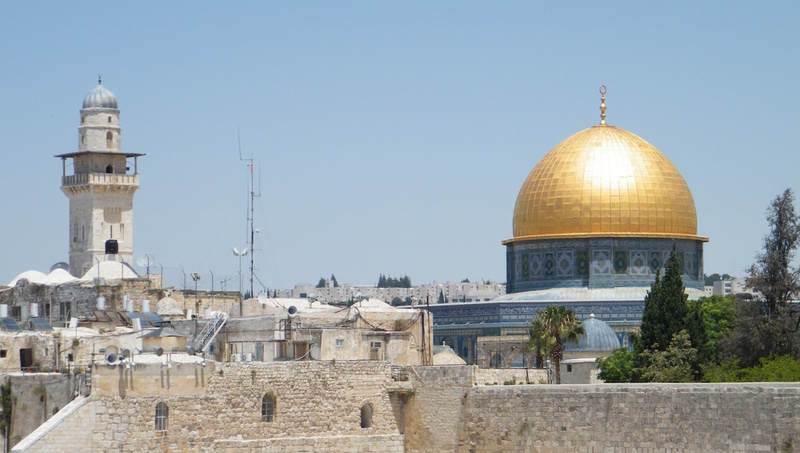 Sacred to Muslims and Jews, the golden dome of the structure covers the rock from which Mohammed ascended to join Allah, and where Abraham prepared to kill his son Isaac. Built 20 years after the Dome of the Rock, the name means "the farthest mosque" and signifies Muhammad's "isra," or night journey, from Mecca to Jerusalem and back. 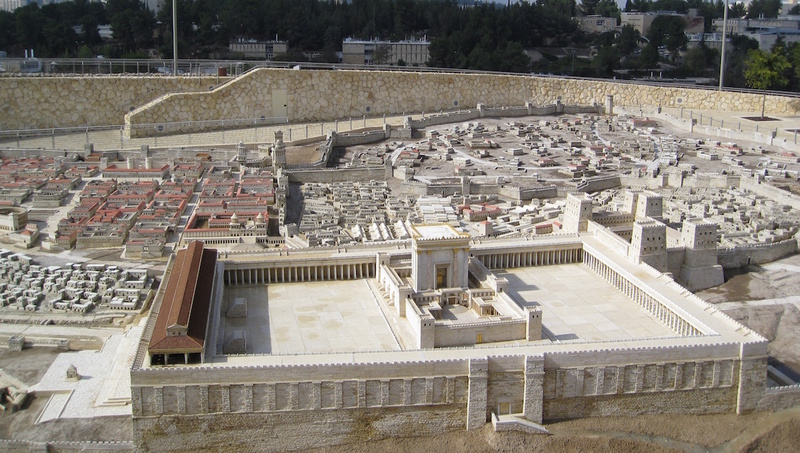 This national museum not only houses the Dead Sea Scrolls, but it also exhibits a fine arts collection, and a model of the city during the era of the Second Temple. 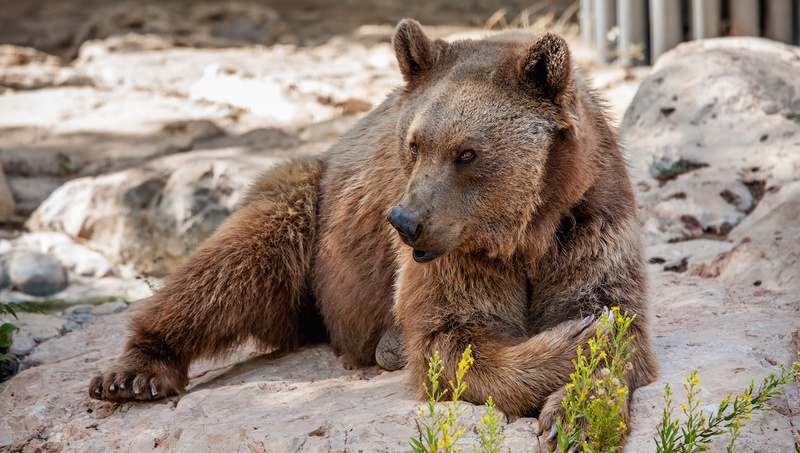 The original intention of the zoo was to collect animals mentioned in the Bible. The new zoo, which opened in 1993, has a Noah's Ark with information on the animals from that era. 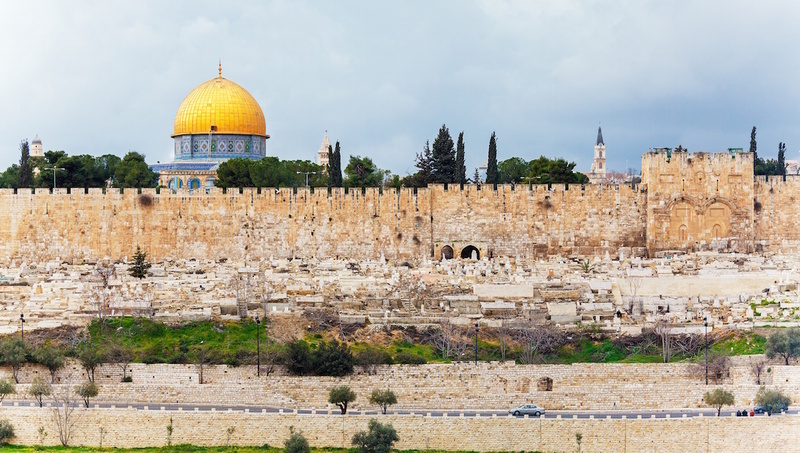 How many days to spend in Jerusalem? You could spend years (maybe a lifetime?) delving into this city. However, five to seven days will allow you to visit many of the main attractions. Add another one to two days if you only have time to take day-trips either to the Dead Sea and/or Masada. Your own two feet will get you around the Old City of Jerusalem. Beyond these, there are buses (known as Egged) and one light rail line, a part of which runs along Jaffo Road in West Jerusalem and also has a stop at Damascus Gate. 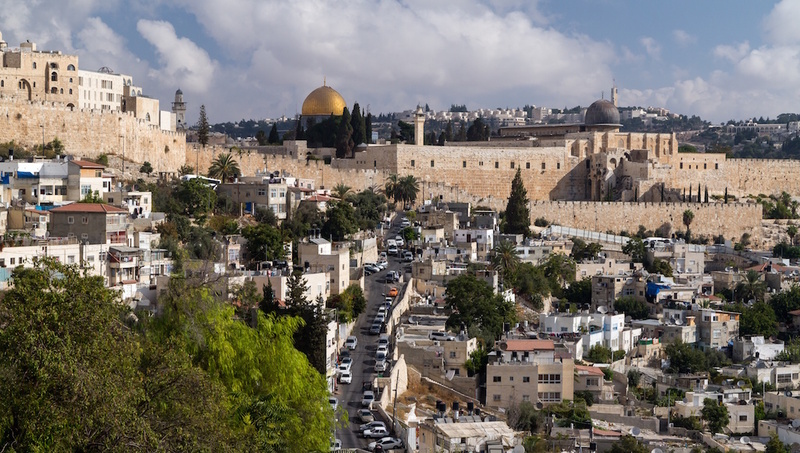 Keep in mind that public transport comes to a halt once Shabbat begins (Friday just before sundown), but the Arab buses and taxi services still operate just outside Damascus Gate. 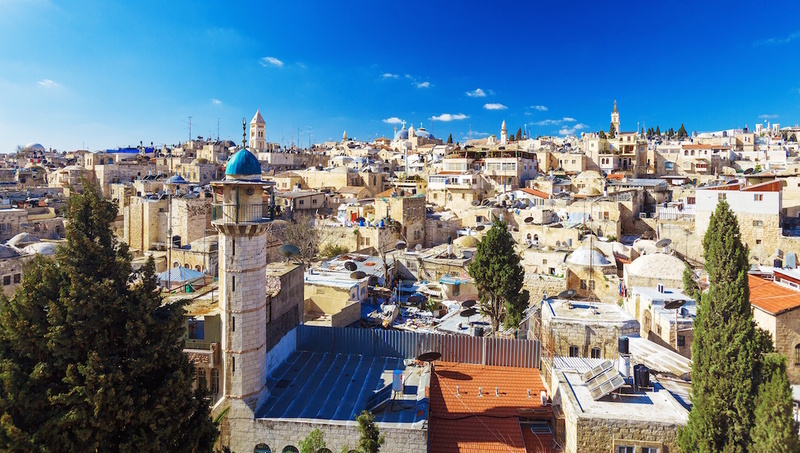 You'll find all sorts of accommodations in the Old City, but there are other options in West Jerusalem, for example the area around Zion Square and Ben-Yehuda Mall. It's a lively area with restaurants, bars, cafes, and shopping. Late spring and early fall are the best times to visit, when the temperature is mild and the crowds are thinner. 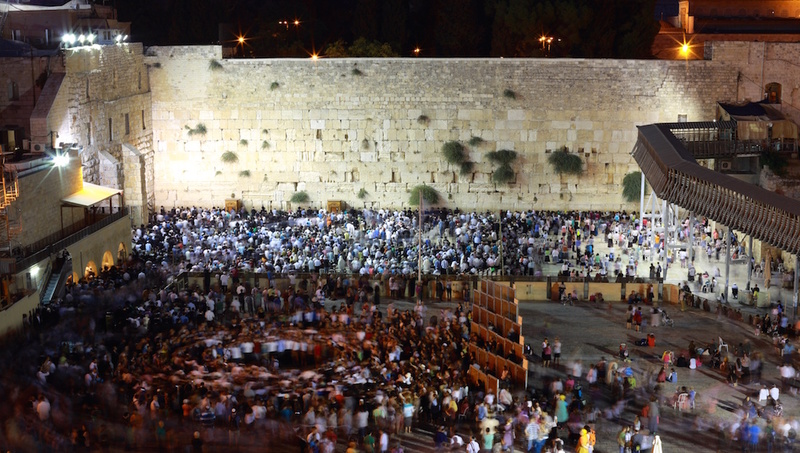 However, make sure you check the calendar, as a Jewish celebration could bring masses into the city.